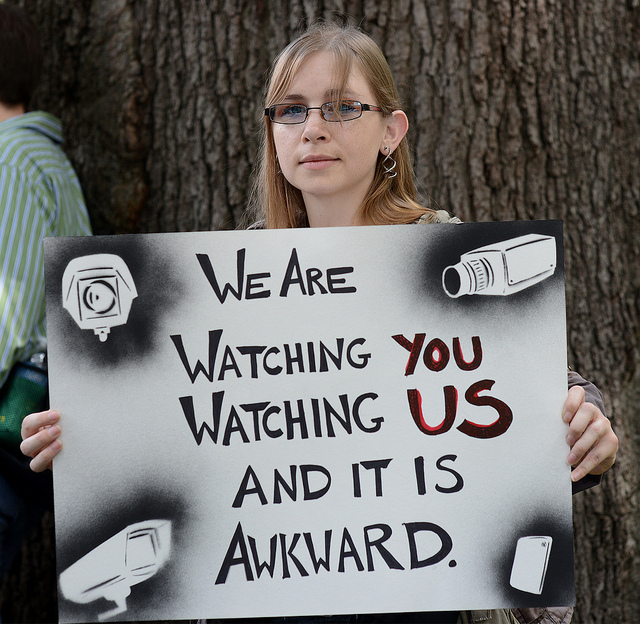 I just published on Medium a letter I sent last night to my MP about DRIP, the “emergency” surveillance measures being rushed through Parliament this week. 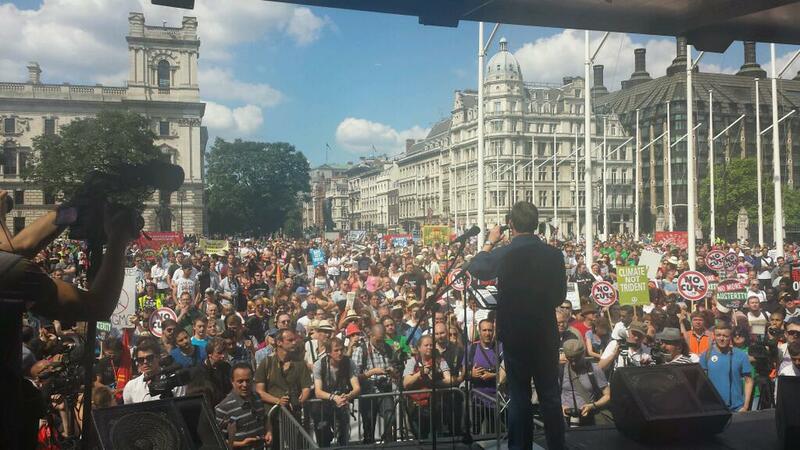 Take action now: Write to your MP or phone them on 020 7219 3000. The first part of this post was written last night, while I was still anxious; the last part was written this morning. Another example of the fun I have with mental (and, this time, physical) health. I’ve written a couple of pieces on Medium and it’s only just occurred to me that I should have shared them here. Because I know I’ll forget where I found these things (despite having added them to Delicious), I figure I should add them here. For those who are unfamiliar with the concept, Planning poker is a consensus-based technique for estimating, mostly used to estimate effort or relative size of user stories in software development. In Planning poker, members of the group make estimates by playing numbered cards face-down to the table instead of speaking them aloud. Once everyone has played a card, the cards are revealed and the estimates are discussed. By hiding the figures in this way, the group can avoid the cognitive bias of anchoring, where the first number spoken aloud sets a precedent for subsequent estimates. I’ve just mailed round my team and asked them to install the Android or iPhone app, so we can use Planning poker in an estimating session I need to run soon. 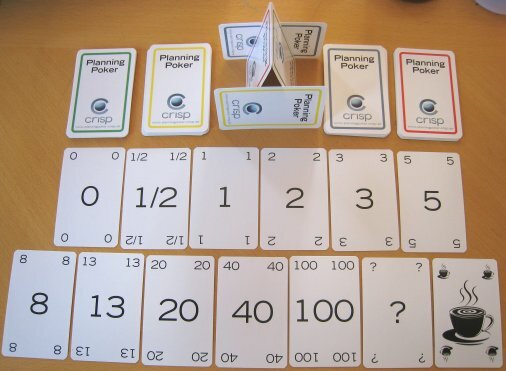 The photo of a Planning poker set used in this article is taken from the Wikimedia Commons and was released into the public domain by its author, Wikipedia user Hkniberg.